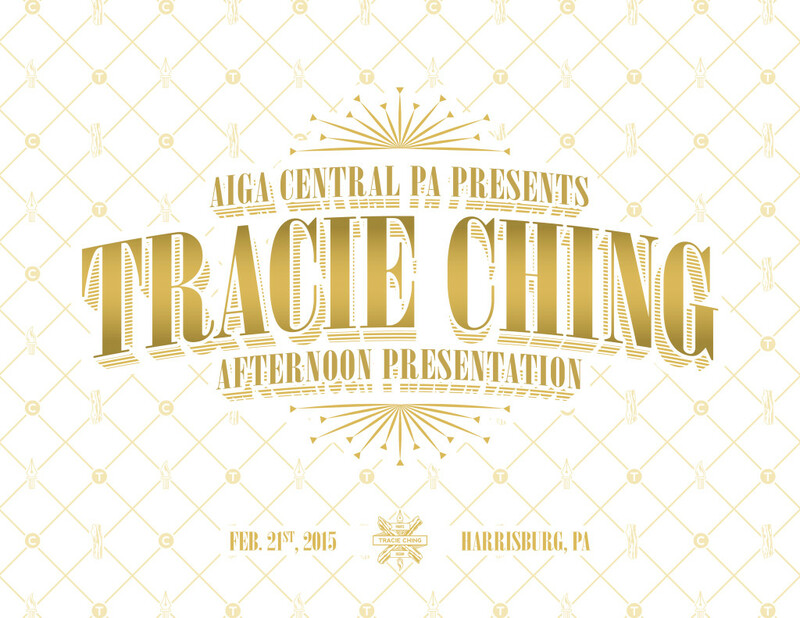 I had the immense pleasure of being invited to speak to the AIGA Central PA community in Harrisburg this past Saturday. A huge thank you to Tim McKenna, David Brener, and Bri Piccari for all their hard work in making this event happen. 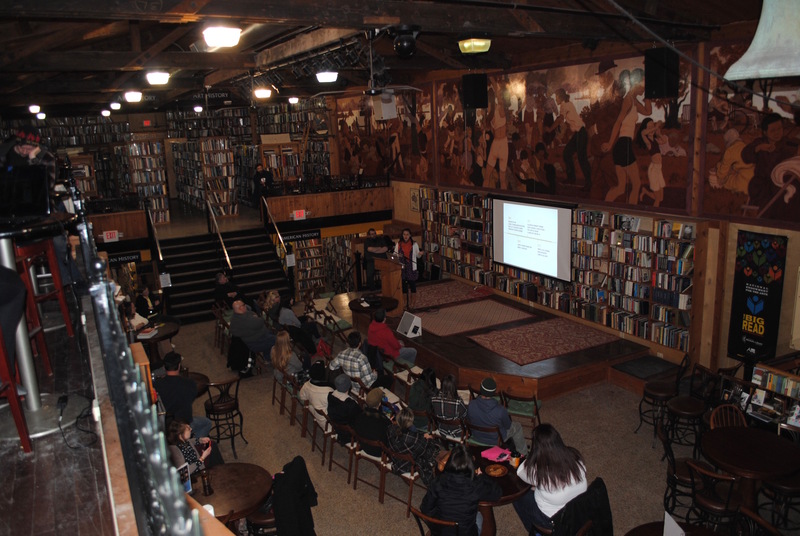 And an even bigger thank you to all the people who came out IN A SNOW STORM to hear me speak. 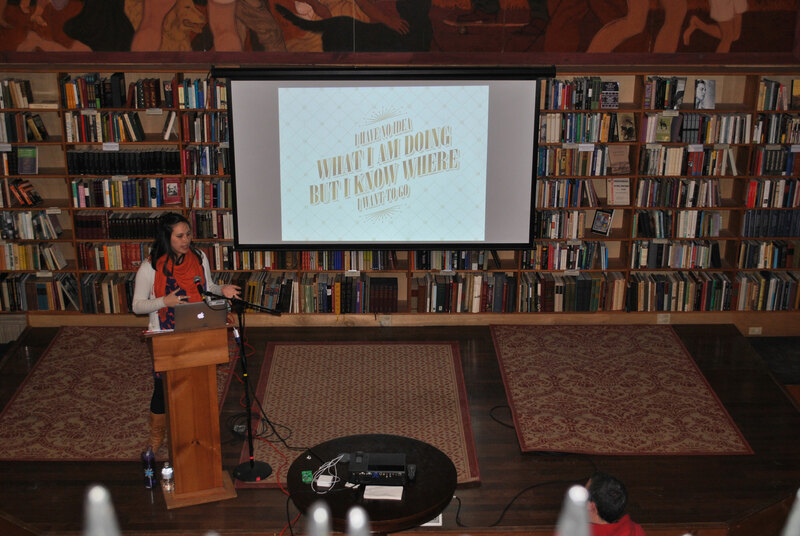 There might be a recording of my presentation coming soon so stay tuned! The brave souls who ventured out in a snow storm to listen to my presentation. 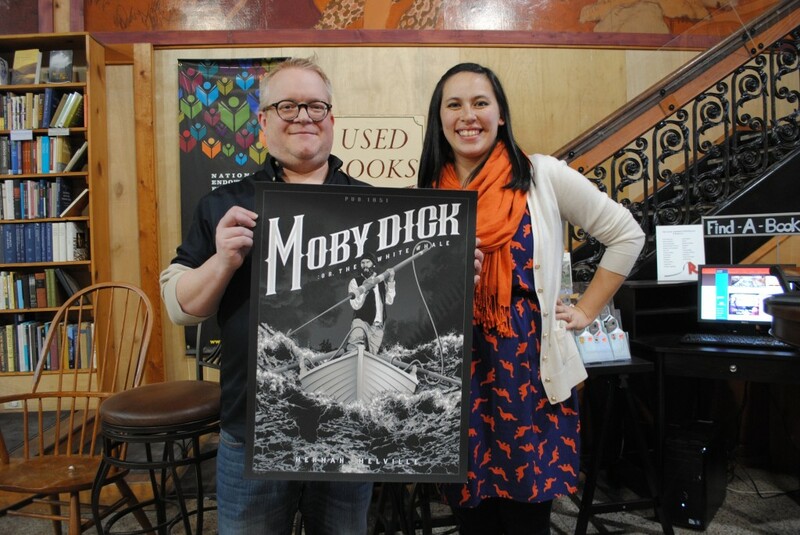 A Midtown Scholar Bookstore employee with Tracie and her print obtained by The Mayor of Harrisburg.